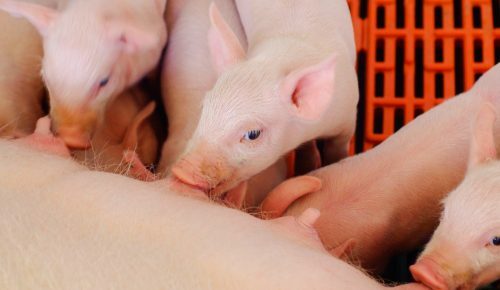 Promote the existence of a sustainable, profitable, socially responsible pork sector at a worldwide competitive level. 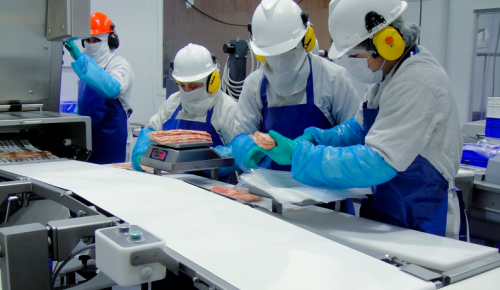 Promote best production practices for food safety. Act based on scientific knowledge. Encourage the efficient use of natural resources, as well as taking care of the environment and communities. The objective of ASPROCER’s strategic plan is to satisfy the expectations of its associates, and add value to the industry, supporting the companies with a collective goal in animal health and food safety management, foreign trade, international advertising, environmental and social assistance, as well as union representation, emphasized in the insertion of the pork sector into the global market.